The ambitious project has been made possible through a grant from the Institute of Museum and Library Services (IMLS). The website representing Asian art has been turned into a resource with dynamic object information. Some of the artworks are represented as 3D-models. As part of the project, cataloguing was imroved and standartised and over 1,500 artworks were added to the ARTstor digital library, according to Artguide. The Princeton University Art Museum began collecting Asian art in the 1880s. The collection comprises artworks from China and Japan, including Chinese calligraphy, Japanese Neolithic ceramics, works from Korea, India, Southeast Asia and Central Asia from ancient time to the present day. 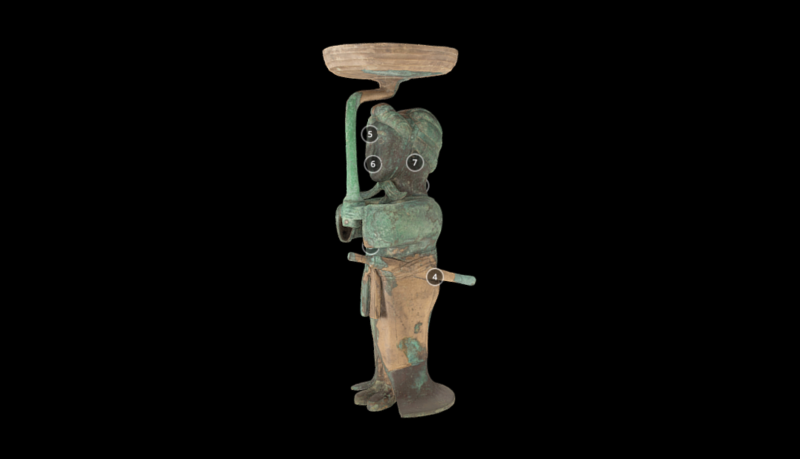 In 2010-2015, the museum carried out an inventory and digitised every object in its collection. In 2015, the museum offered open access to the scholarly documentation of its collections through continued cataloguing, conversion of data from analog to digital, publishing of linked open data and the development of dynamic search and knowledge contribution tools.